The Mission Viejo Boys Lacrosse program started in 2007 and by 2009 had already won their first league title in only their third season. 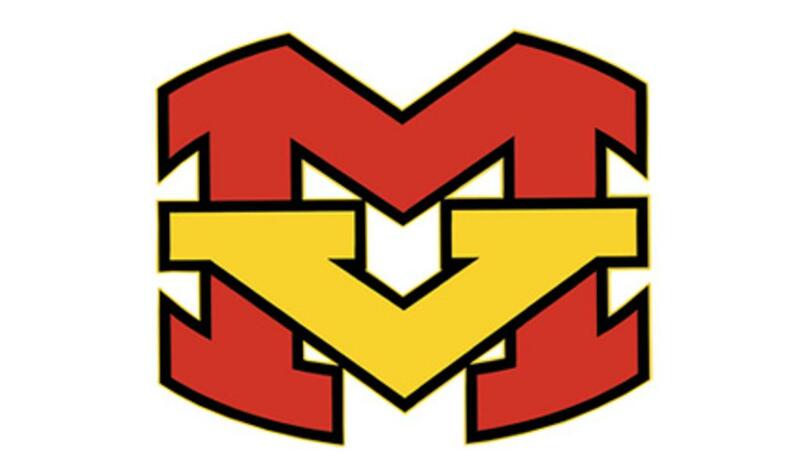 As lacrosse continued to grow so did the MVHS boys lacrosse team and in 2011 they took home the Southern CIF Division II title. 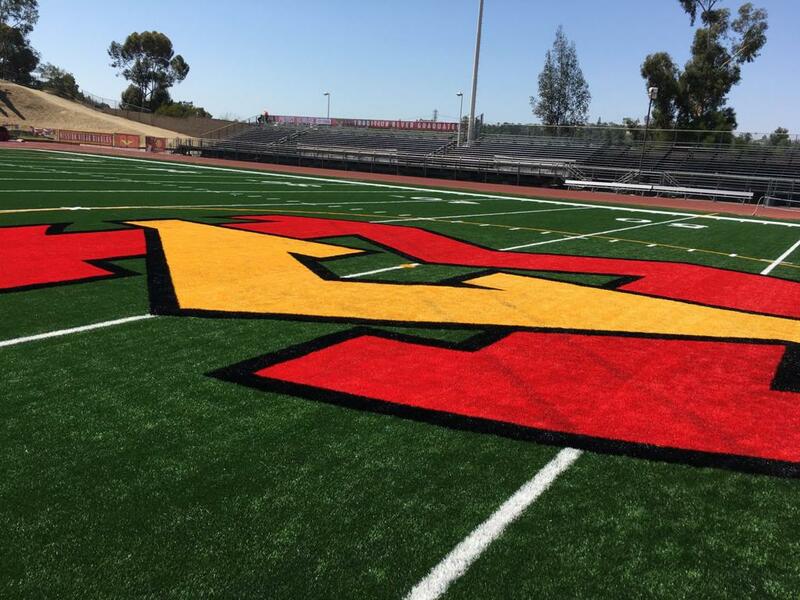 Having sent 6 players to either Division II NCAA or Division 1 MCLA collegiate programs, the Diablos are looking to continue to build on their strong foundation. 2018-2019 promises to be a “great” year. Come check out one of our games and experience why it is called the fastest game on two feet! ©2019 MVHS Lacrosse / SportsEngine. All Rights Reserved.